Gamers have the power to do wonderful things. From beating Dark Souls, to giving back to their community in a spectacular way, the video game community is growing and that means their ability to give back is expanding as well. 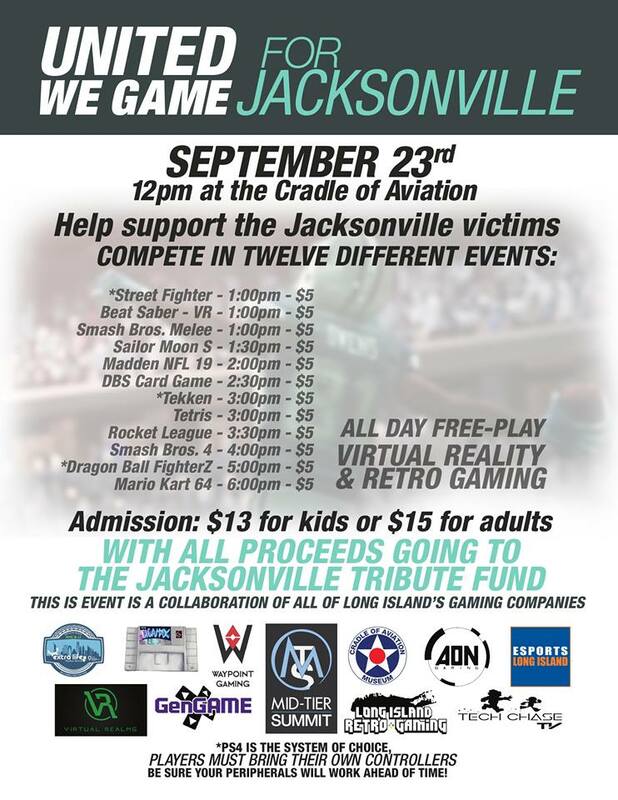 The Long Island video game community came together to host an event called United We Game: For Jacksonville. Its goal was to raise money for the victims of the Madden tournament shooting and it was a glowing success. MT Summit Gaming, a Long Island eSports event organizer that hosts community orientated tournaments all around the island saw this tragedy and couldn’t sit by and do nothing. So they sprang into action, contacting a host of small businesses around Long Island and asked them to contribute in their own way. All tallied up, United We Game: For Jacksonville brought in over $1,900 and donated it to EA’s Public Fund which the company set up to help those impacted by the horrific event. None of the hosts pocketed a dime of the income. Every cent of profit went directly to the charity. People offered their time, equipment, and expertise at no cost, all to raise money for individuals they’ve never met. This just highlights the comradery that can be found all throughout the video game community. Joe Marchese-Schmitt President and CEO of MT Summit was asked: What gave you the idea to put this event together? “It’s something we’ve wanted to do for a while. The video game community, generally speaking, can be kind of fractured and we’ve been trying to think of ways to unite people for a while. " “[The tragedy] hit particularly close to home for us, we run events like that all the time. With everything bad happening, we had to do something about it and we couldn’t let this pass us by, we wouldn't have let ourselves live that down. We thought that if there was a chance to get people together, this was it." United We Game: For Jacksonville wasn’t just an unbelievable cause, it showed that small businesses have the power to do a lot of good. When these local businesses come together and collaborate, they can have a nationwide impact. MT Summit Gaming realized that if they brought together companies that would normally be competing and offered them all a chance to do give back, something amazing would happen. That became a reality after the results of United We Game: For Jacksonville were realized. All of the companies listed below gave their time to make sure this event met a certain standard. Every piece of equipment, all the effort, and every second spent advertising and hosting brackets for no profit proves that this community will stand together through any hurdle that presents itself. To find out more about them, be sure to click through and see what else makes these companies special besides them giving their time to this cause. What made you want to be a part of this? “[MT Summit] reached out to me and it’s for a great cause. I like games and so, of course, it’s a pretty natural thing. We wanted to bring our all” Michael LaBombard, owner of Aon Gaming stated. Find Aon Gaming on Twitter and Facebook! 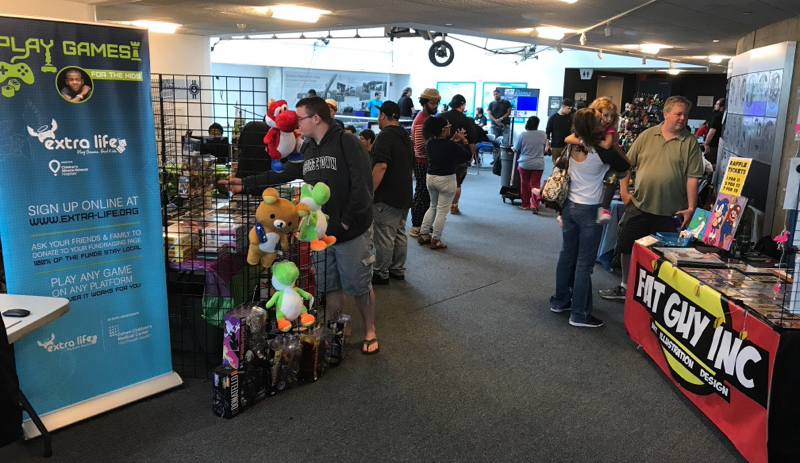 Why did Long Island Retro Gaming want to be involved today? 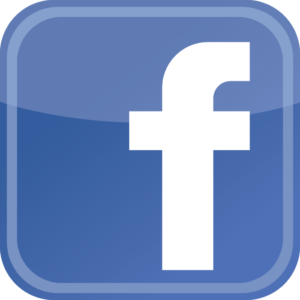 Find Long Island Retro Gaming on Facebook, Twitter, and their Website! What does ESPORTS LONG ISLAND do exactly, for those that might not know? “We’ve been putting on free tournaments for the local community and Nassau and Suffolk County. I enjoy putting on events and bringing a community that would normally be at home, together and give them a platform to meet other people in the area who play the same game who they never met before.” Mike Harris said. 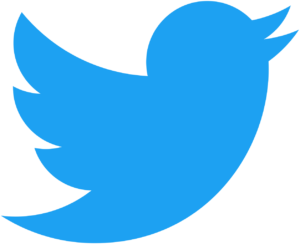 Find ESPORTS LONG ISLAND on Facebook, IG, and Twitter! You said you also said you work closely with Extra Life. How does that work? Find out more about Extra Life NYC & LI Guild on their Website, Twitter, and follow them on Instagram! 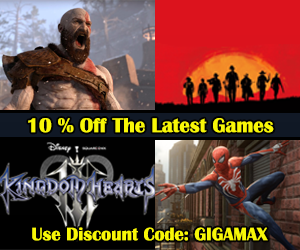 Speaking with Eric Marinaccio, COO for Waypoint Gaming, Gigamax Games asked a couple of questions to learn more about the company and their contribution. Waypoint Gaming has only been open for about 4 months but have you done charity before? “We haven’t done anything to this scale. We do have a lot of things planned to do other charities. 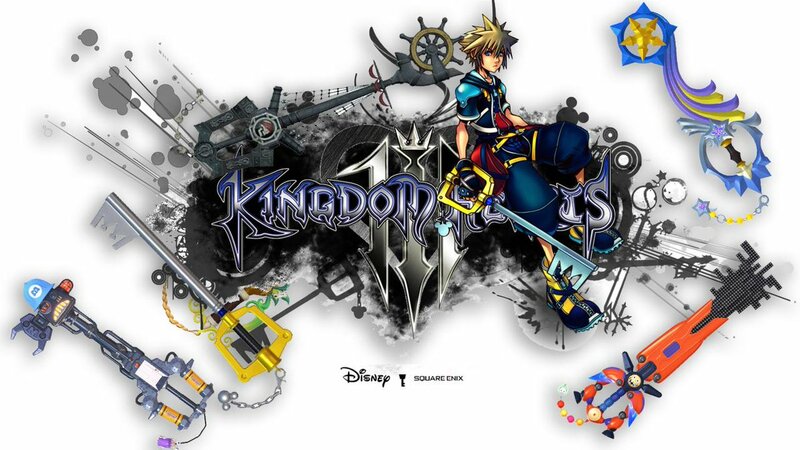 We are working with Extra Life to get some stuff together." Marinaccio explained. How did you guys get involved with this event? He continued, “Especially for this, the Madden community holds a special place in our heart. We do have a Madden player and when it first happened, a lot of people in the community were scared because they thought he was there. I knew he wasn’t able to go but the community started going crazy trying to find him. So, we wanted to give something back. We wanted to prove that it doesn’t matter what facet of gaming you’re in, you want to work together and prove that the gaming community isn’t all these little alcoves, we’re all the same." 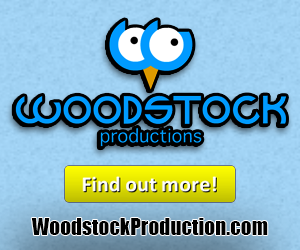 Learn more about Waypoint Gaming on their Website, Facebook page, and Twitter! Has GenGAME taken part in charities like this before? “Over the course of our charitable involvement, we’ve at least raised over $10,000 for charity. For this event, in particular, we felt this was great to kind of bring everyone together and just throw a great event and raise some good money for the folks who really need it right now,” said Trevor Magnani from GenGAME. This company has so much more to share with the Long Island gaming community. See what else they have to offer on their Website, Facebook, and Twitter! 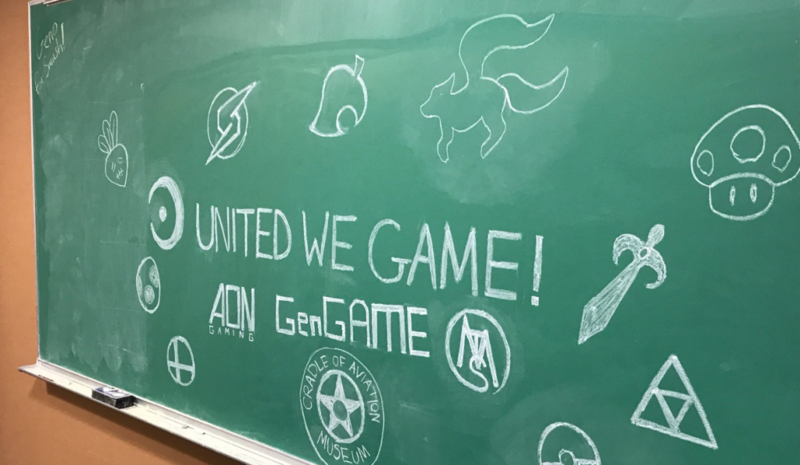 Extra Life Volunteer, Jerelyn Zontini helped the Gigamax Games crew learn more about this charitable organization and what these events mean to her. How many of these kinds of events do you attend a year? “Depending on the time of the year and the scope of the event, we will try to get to as many gaming events in the Long Island community. I got involved about 5 years ago. Being an event planner and community manager and seeing the surge and the excitement and the impact that eSports and gaming, to see it kind of surge and what it’s become, it’s wonderful to see here on Long Island that the community does come together for fun, for laughter for tears for competition, but that’s being a part of a community." There is a competitive nature in gaming, there's going to be a winner. But once they're behind the screen, it's what they love to do. It's almost beyond a sense of competition at that point. Do you see that a lot? Where it's mostly comradery? "Speaking as a volunteer for Extra Life, knowing that the proceeds of volunteering or gaming and the funds that are raised are going to the one Children's Miracle Network Hospital on Long Island, and to see these people come together and sign up and want to raise funds for this not-for-profit, they’re directly impacting, not only their love of gaming but they might not realize it, they’re impacting the hospital on Long Island whose funds are given strictly for some programs, going directly back to the hospital. [Gamers] can see the difference that their fun and their fundraising is going." See how to get involved and start giving back with Extra Life by visiting their Website, Twitter, or Instagram page. Virtual Realms brought out two stunning VR setups and invited people to play a variety of games for free, all day. There was even a Beat Saber bracket where gamers slashed their way through fire beats to take home the title as Beat Saber champion while also giving back to the gaming community. This company created a place on Long Island for gamers to experience the latest VR gaming technology, host parties and overall just have an amazing time. Besides the companies that hosted brackets, free plays, and donated equipment, there were other small businesses that came to show support. They shared their art, creativity, and products with the crowd to elevate the entire experience. Take a few minutes and find out more about these talented artists, creators, and organizations. There is one community in particular that made this event possible and without them, United We Game: For Jacksonville wouldn’t be able to raise any money at all. Gamers, competitors, and spectators are the life-blood of video game tournaments. 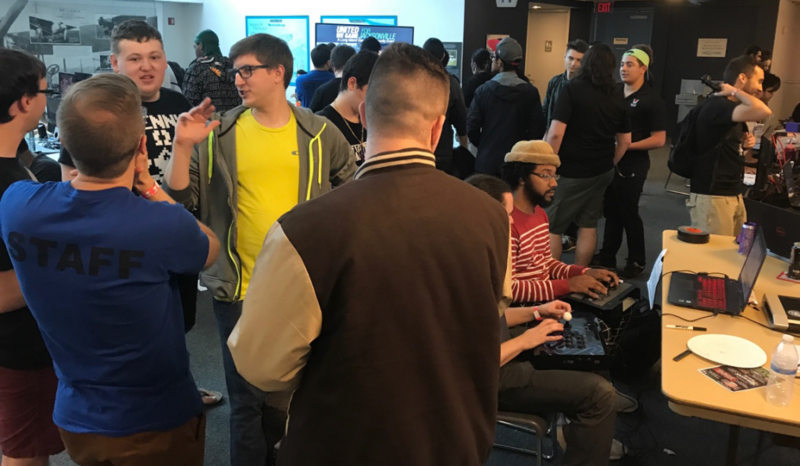 Long Island gamers came out in a big way, competing and cheering on their favorite gamers, and their presence supported the competition and entire cause. Without the support of all the gamers that attended, it would have been impossible to raise this money. It was heartwarming to see and speak to the incredible people that put this event together. Sometimes, gamers forget that they are a part of a community, especially one that is becoming more powerful by the day. 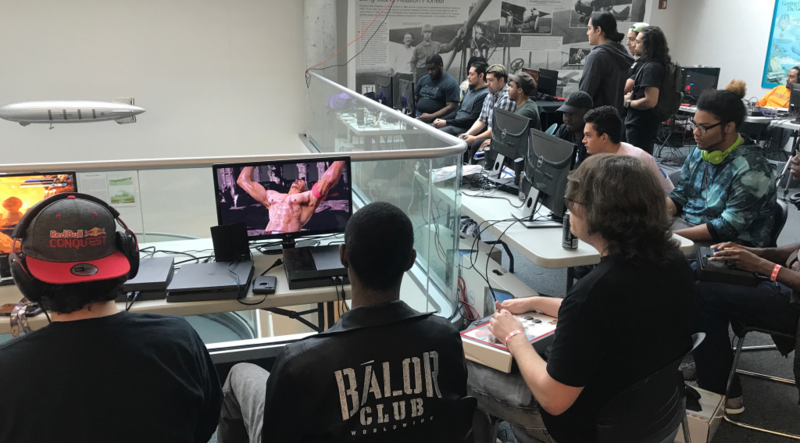 Competing companies and gamers put their differences aside on that day to give back to the community in an amazing way.